PlayStation hopes to become the next big gaming brand in China after Sony’s confirmation of its move into the market. 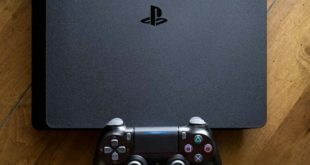 Sony Japan and China’s Shanghai Oriental Pearl Group have established a joint venture in the Shanghai free trade zone to manufacture and market PlayStation hardware in the region, Reuters reports. 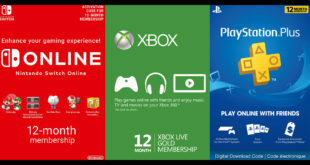 The strategy mirrors that employed by Microsoft, which has teamed with BesTV New Media to bring Xbox One to the region. So that’s two of the big three with firms plans in place following China’s decision to lift its ban on the sale of games consoles in the country, providing platform holders adhere to a strict set of conditions. So what of Nintendo? Satoru Iwata confirmed earlier this month that the company intends to manufacture brand new, low-cost hardware for emerging markets including China. When that will transpire remains to be seen, however.